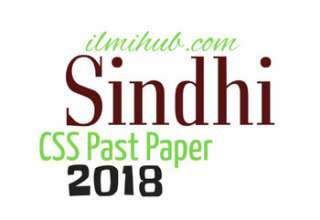 CSS stands for Central Superior Service Exam and this competitive Exam is conducted under the supervision of FPSC (Federal Public Service Commission). 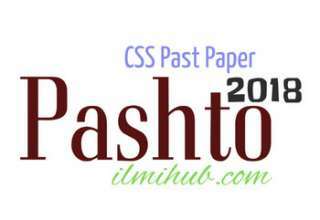 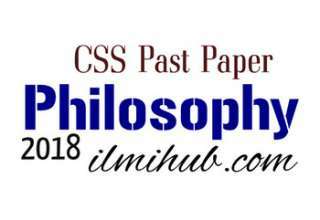 In this category, you will find CSS Past Papers. 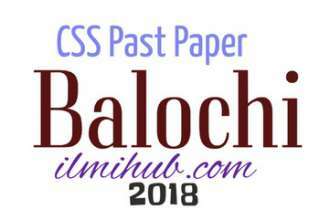 Many candidates who are willing to appear in CSS Exams search for Past Papers of CSS. 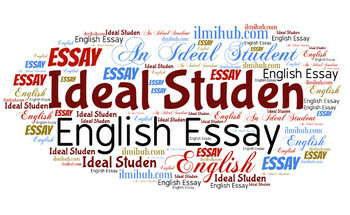 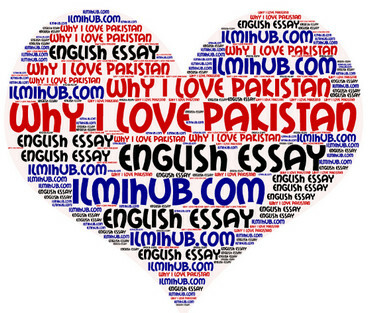 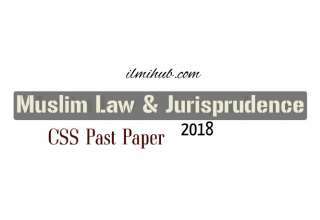 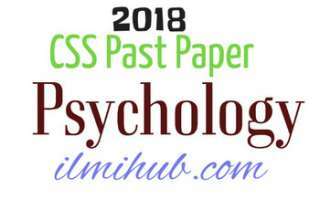 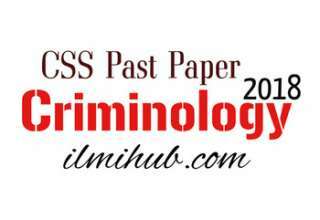 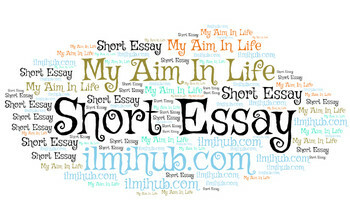 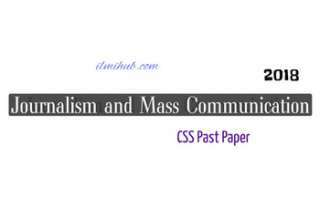 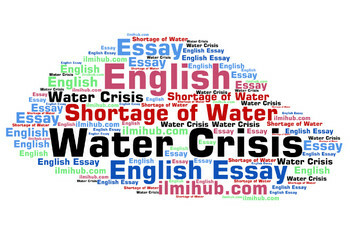 Past CSS Papers are helpful for candidates for practising, learning and understanding the method of papers and 2nd thing sometimes there is a repeated question. 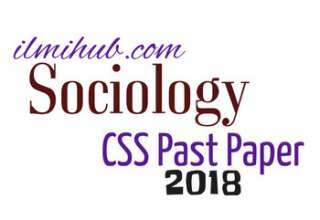 Some Past CSS Papers are as under which you can check and download. 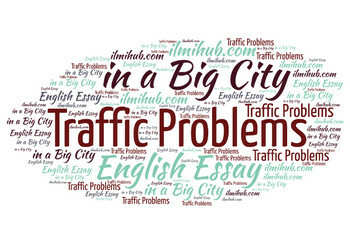 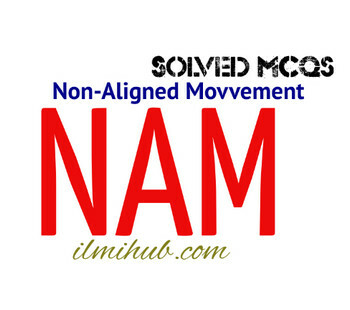 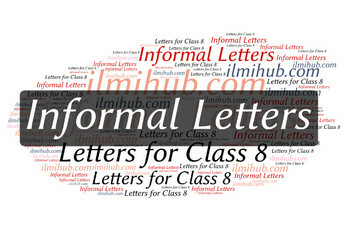 If you have any other query Contact US. 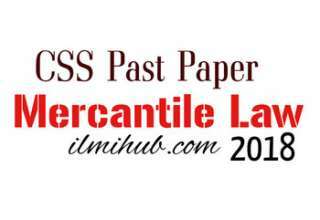 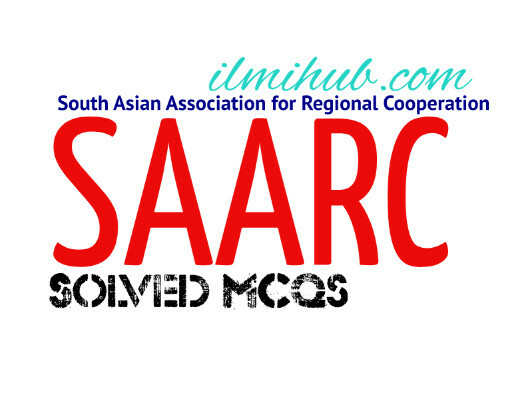 Solved PPSC Past Papers are also available.